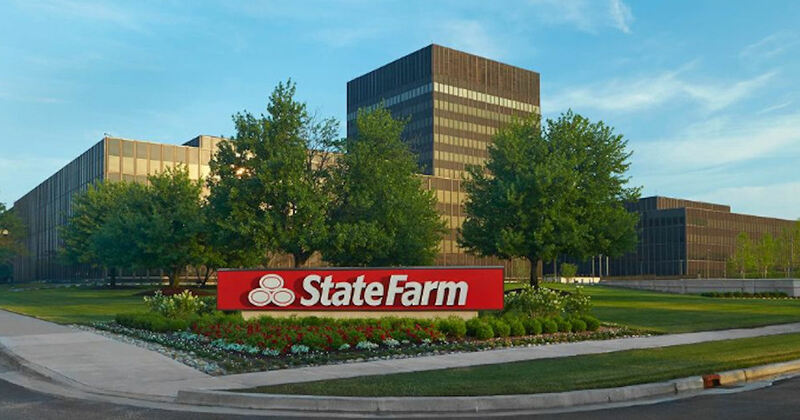 Send away for a free Neighborhood of Good Volunteer Box from State Farm! Just fill in the form and submit to order your free Neighborhood of Good Volunteer Box! After you receive your box, make a chew toy, put it in the prepaid mailer box that’s included in your kit and drop it in the mail. Through the Pets for Life program, the toys will be delivered to families and their dogs who do not have access to pet care resources. Please allow 2-4 weeks for delivery.